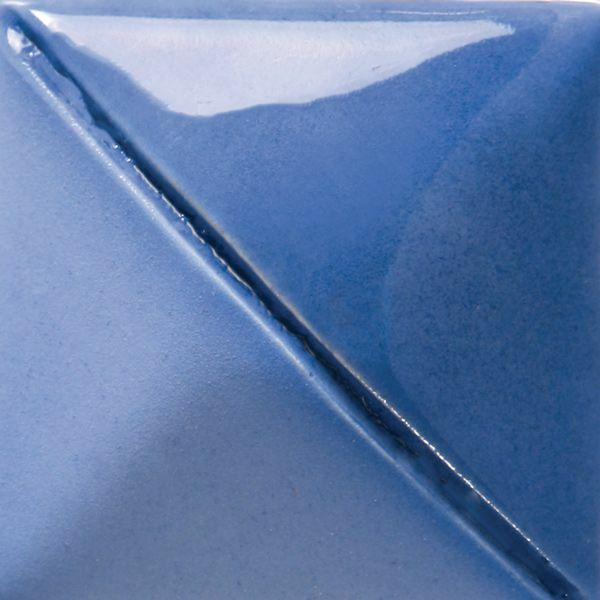 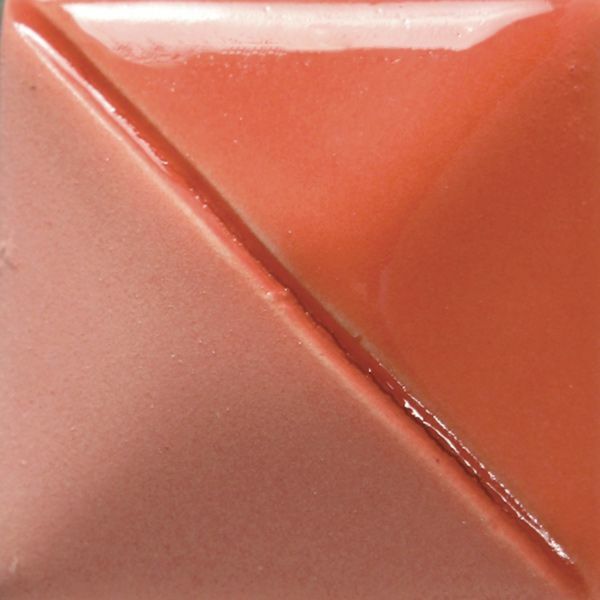 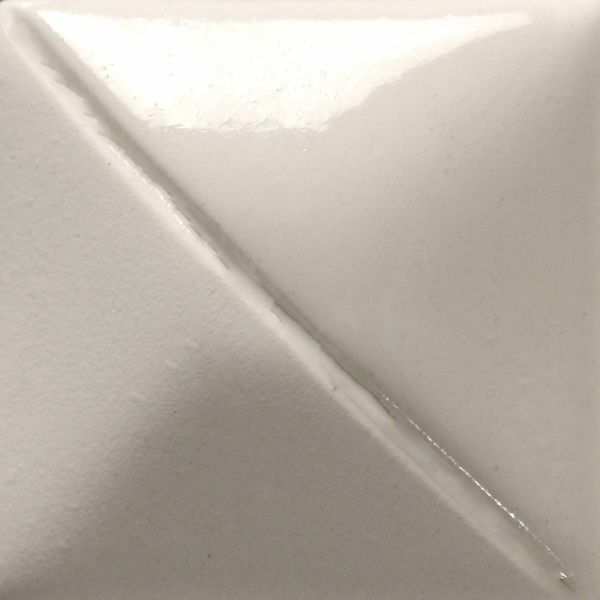 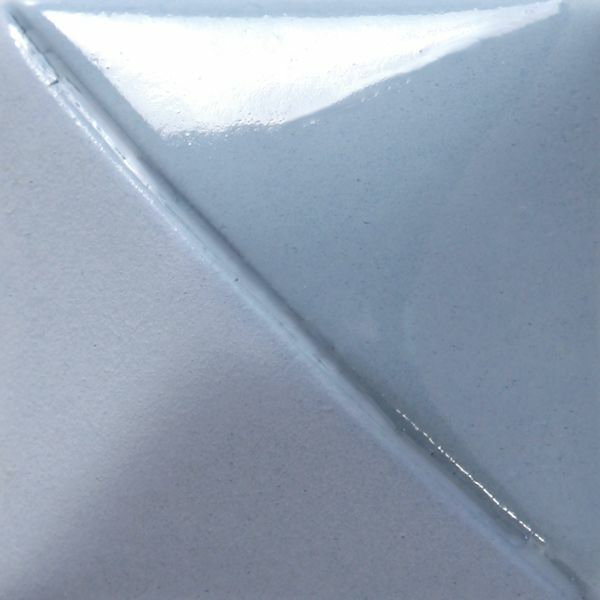 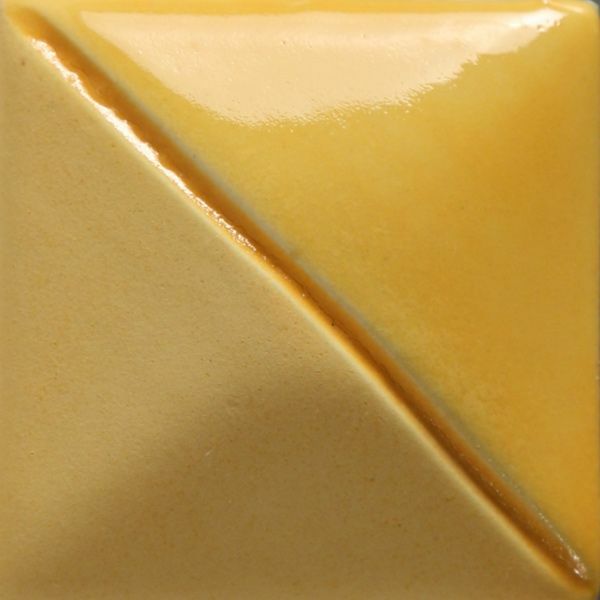 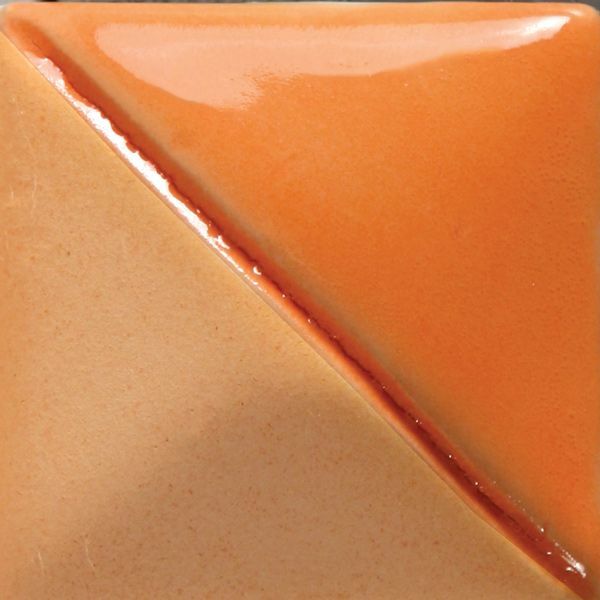 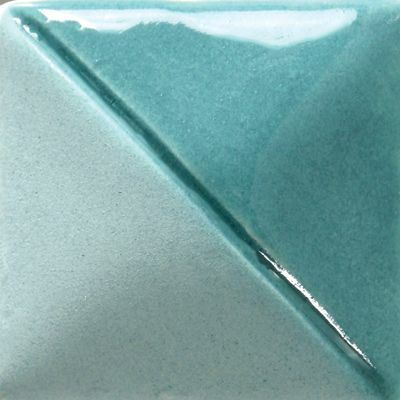 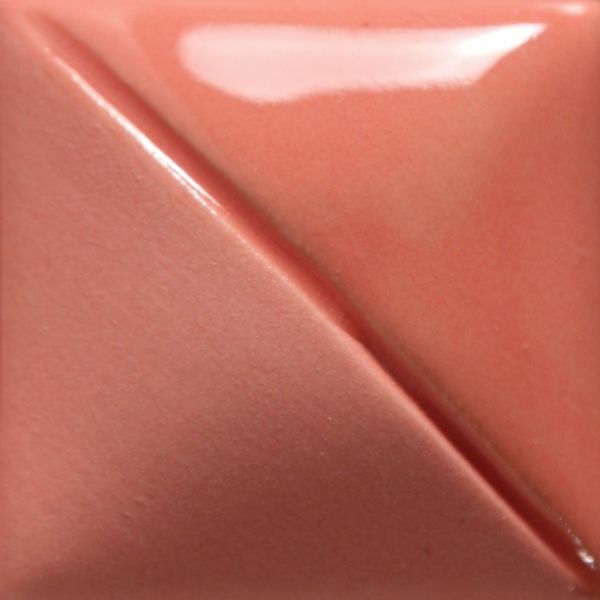 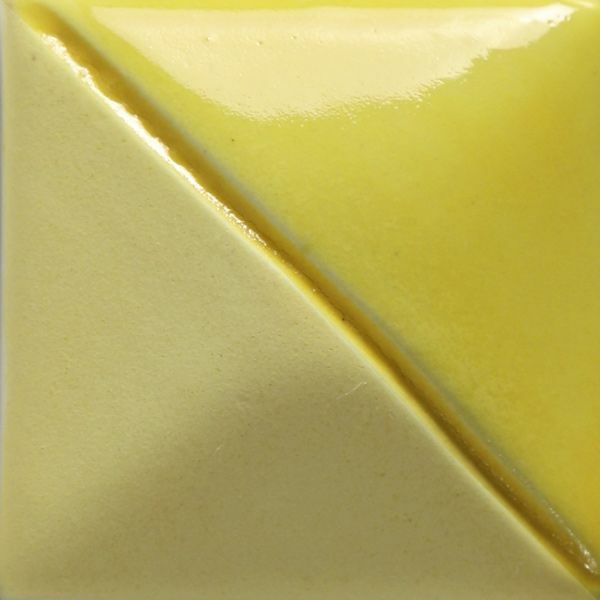 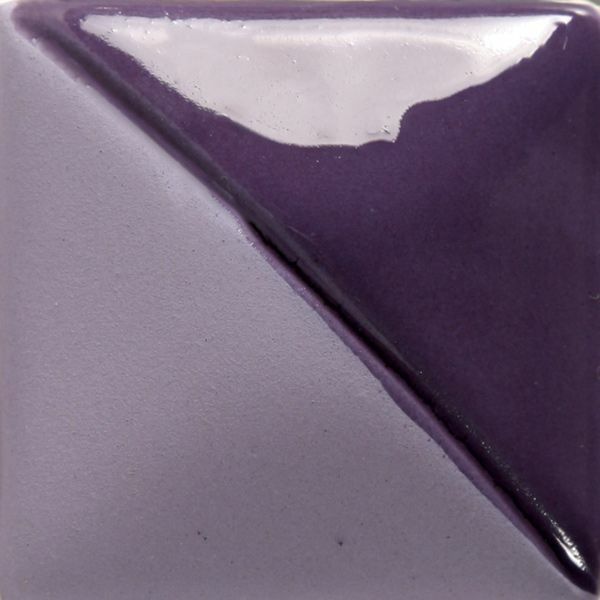 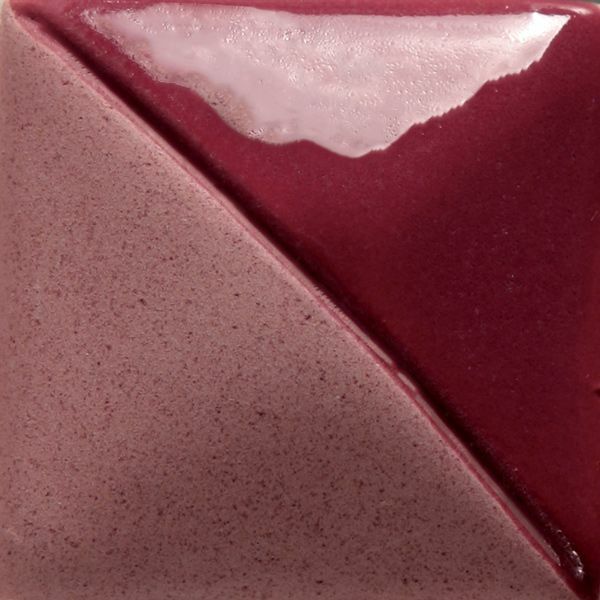 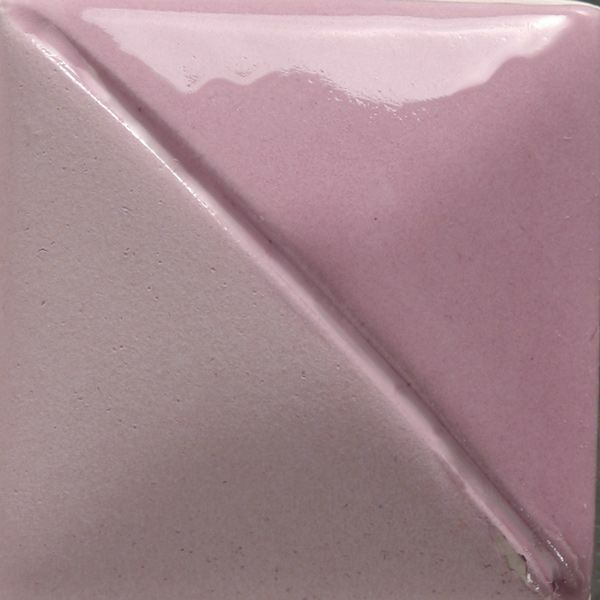 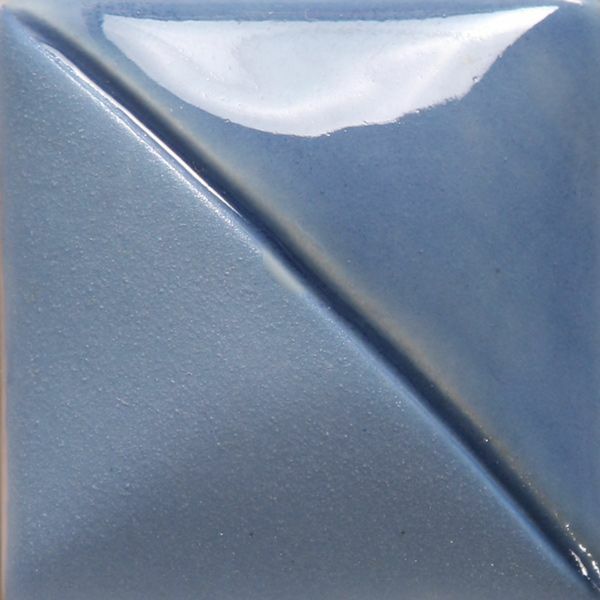 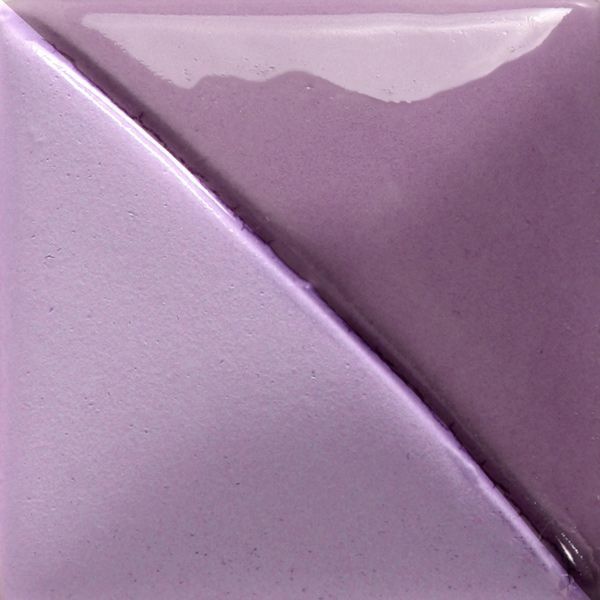 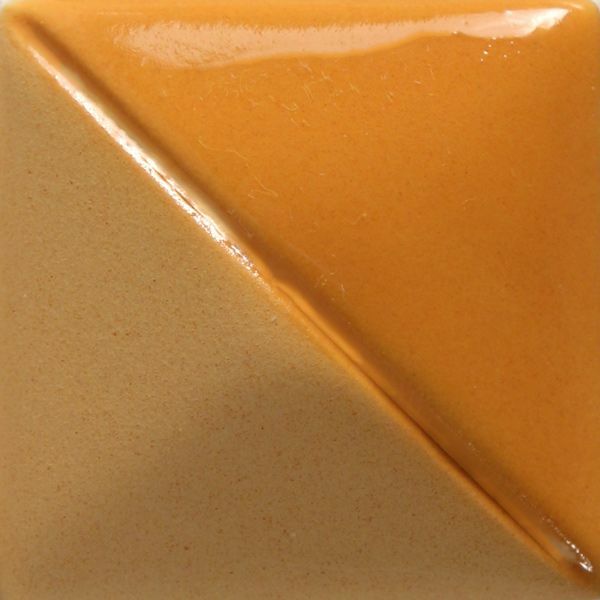 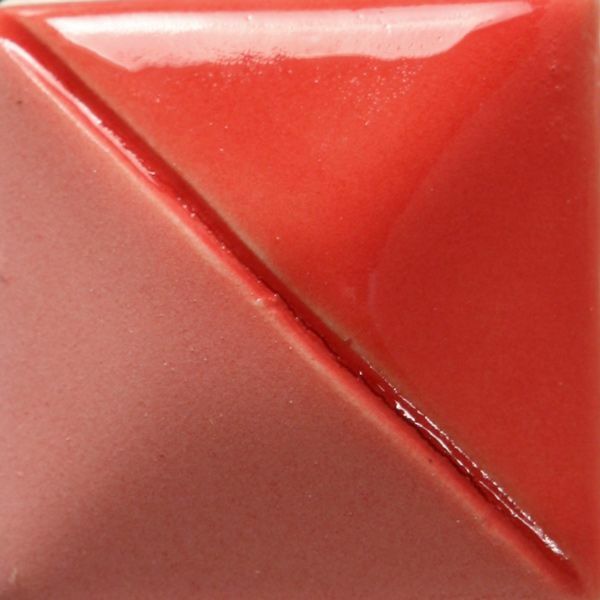 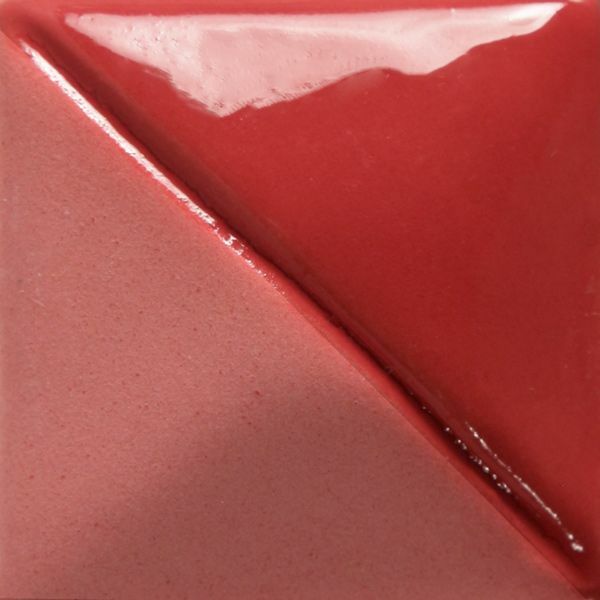 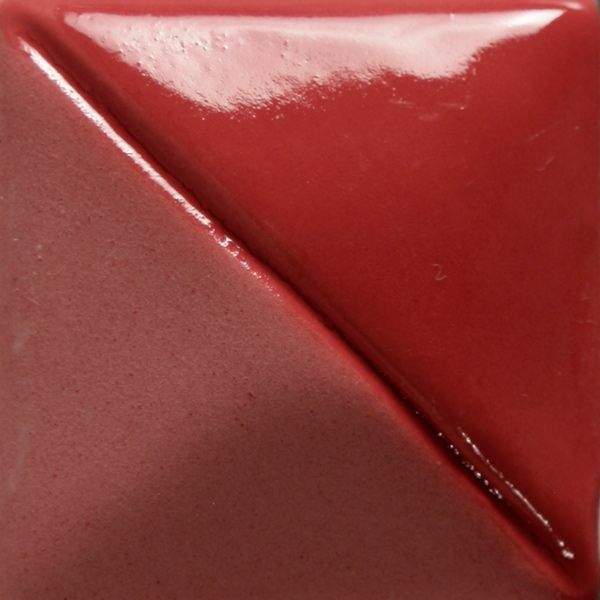 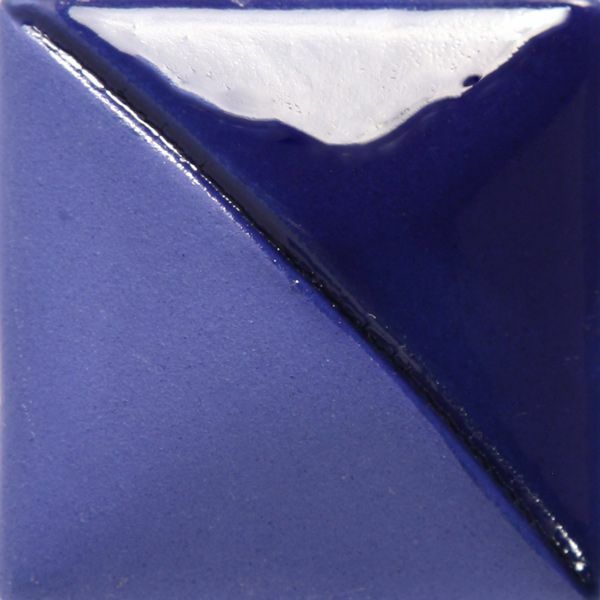 Opaque underglazes designed for solid coverage over large areas. 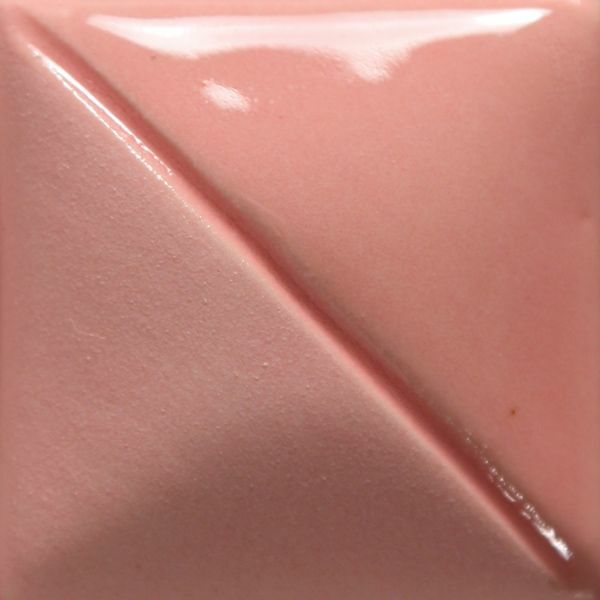 Apply onto either greenware or bisque. 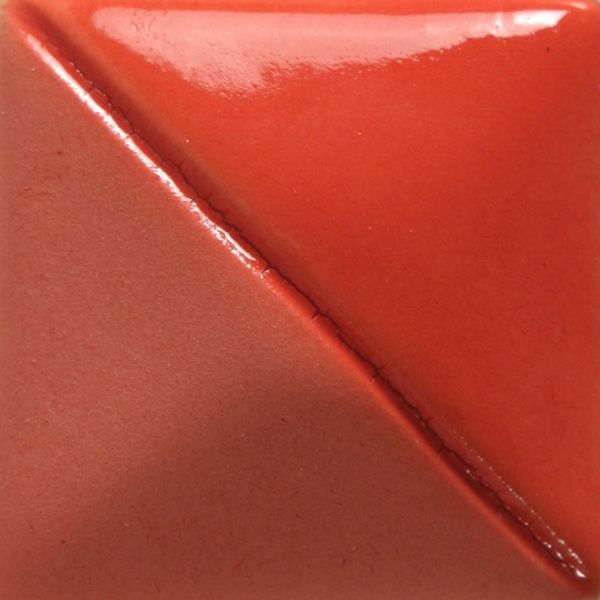 Generally fires to cone 06, 1000C, some colours will withstand higher temperatures, cone 6 results are printed on each label. 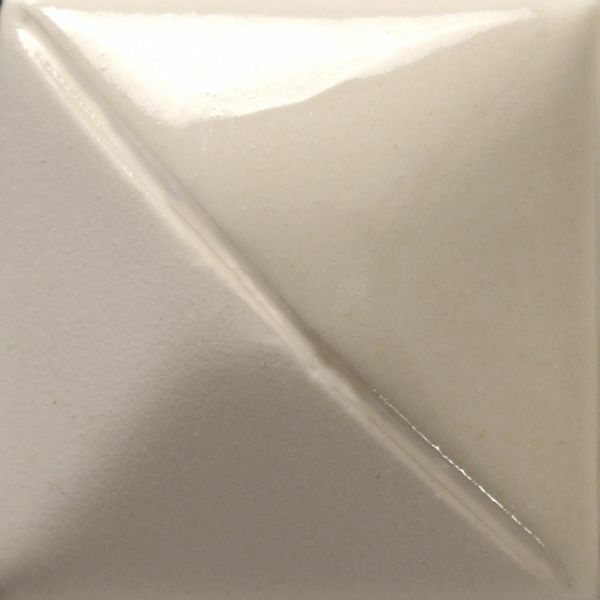 Can be polished for an eggshell finish, requires a top coat of clear glaze to become shiny and foodsafe.